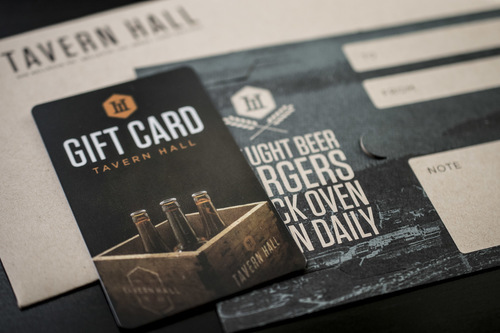 Tavern Giftcards Make Great Stocking Stuffers! You can purchase a digital gift card from our partners at Toast. These gift cards can be delivered via Email, or Text. You can also print them out at home and deliver personally. $100 Gift Card + Free Hat!